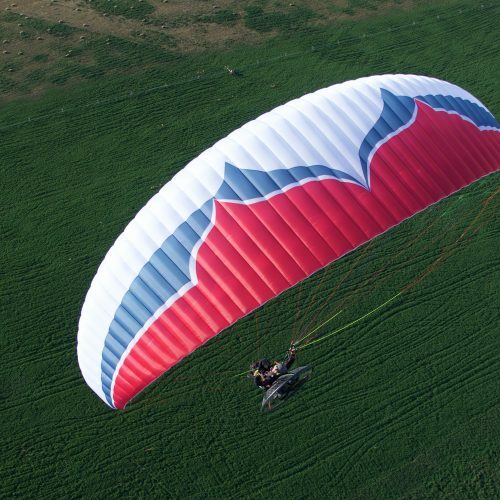 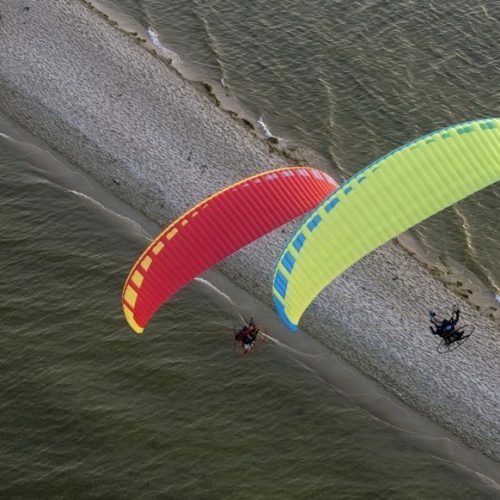 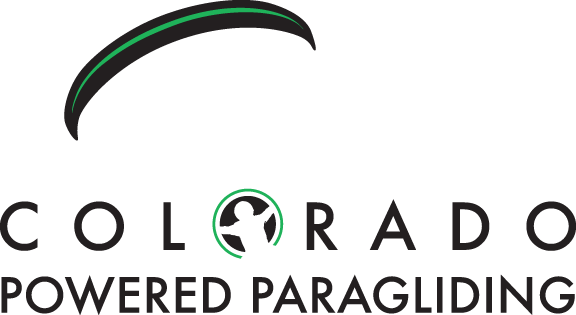 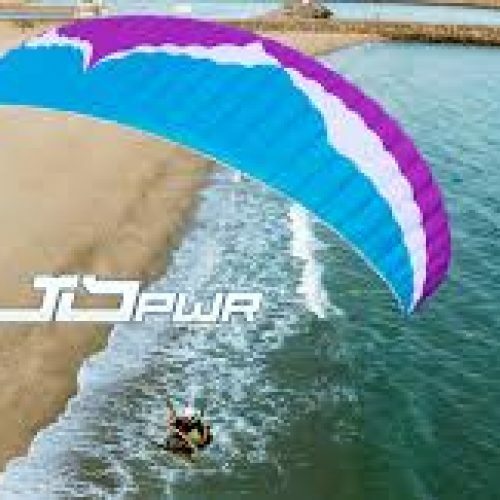 Universal is the first free flying (EN B) paraglider ever which can be converted by its user into a full-blood paramotor canopy (conforming to the DGAC standard). Universal is a great free-flying recreational paraglide. Beginning pilots will surely appreciate exceptional comfort in uneasy thermals, resulting from considerable amount of reflex traits present in the design.